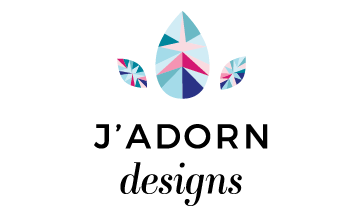 Welcome to the new face of J’Adorn Designs! I’ve been working behind the scenes with Illiah Manger of C&V for months and I couldn’t be more thrilled to show off J’Adorn’s new look! I’ll be sharing more about the process later, but for now enjoy poking around the site. You’ll want to visit the new links on the home page and be sure to check out the brand new mini-collection that launched today in the shop!